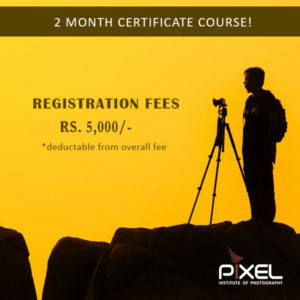 Pixel Institute Launching Film-Making Course: Another Feather in its Cap! 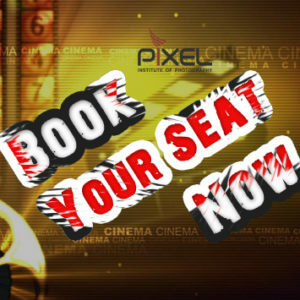 Does film-making excite you? 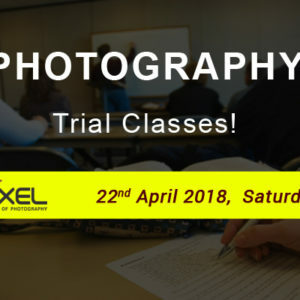 If yes, then mark 3rd May 2018 on your calendar. 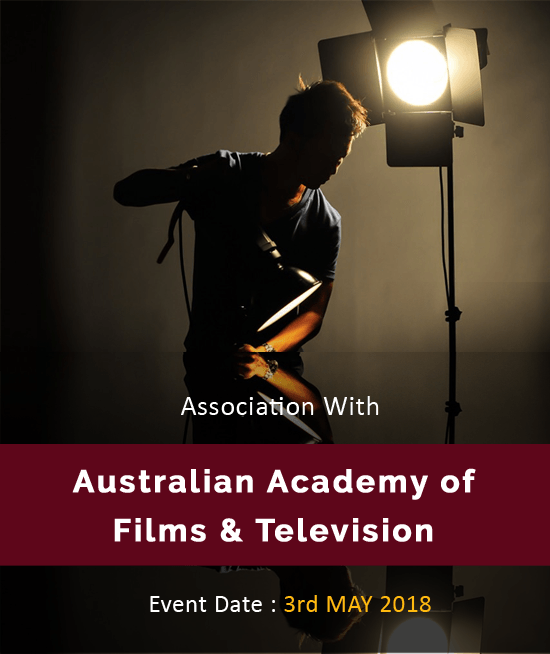 The Pixel Institute of Photography is all set to launch an exciting and vivacious film-making course in association with Australian Academy of Films and Television. This esteemed event will be inaugurated by Miss World Yolandi Franken. The event can be a game-changing experience for you.